We are very excited to share our cover, designed and illustrated by Tania Walker! 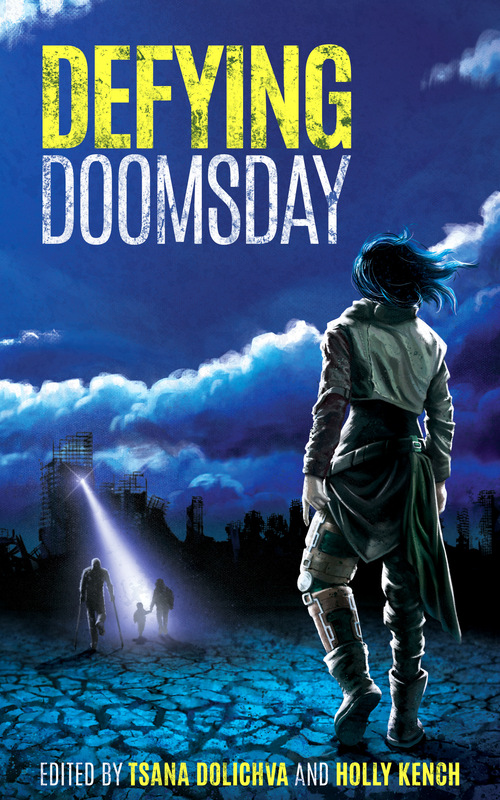 Defying Doomsday will be released on 30 May 2016. 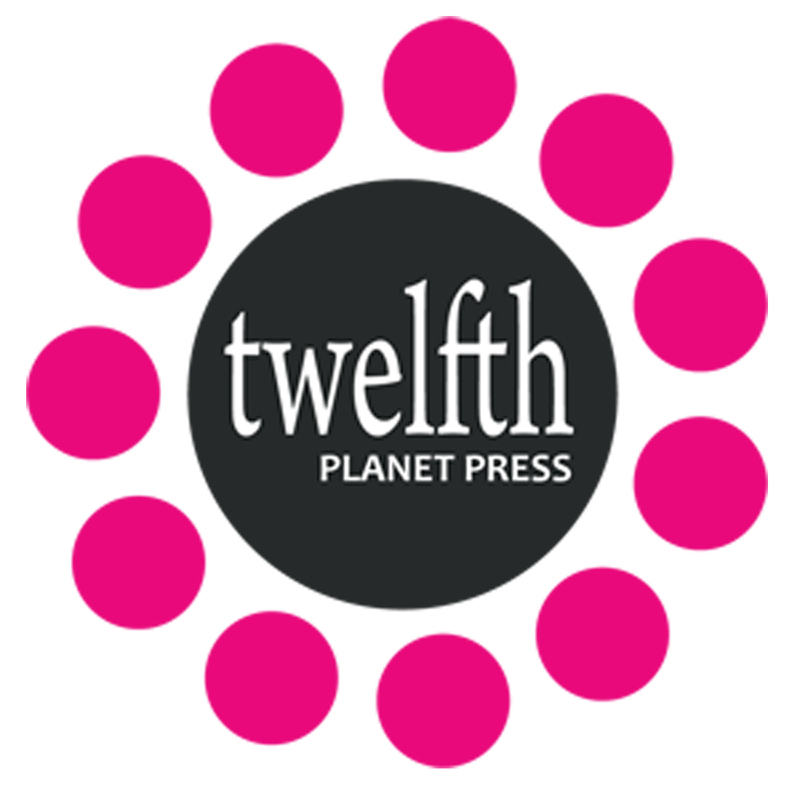 You can now pre-order a copy from the Twelfth Planet Press website and add it to Goodreads!